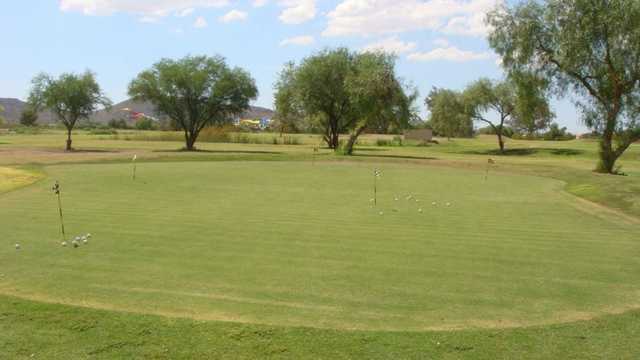 The Adobe Dam Family Golf Center in Phoenix is a sporty nine-hole course that provides a low-stress round for beginners and great practice for more experienced golfers. The golf course is walking only, there are no carts available. 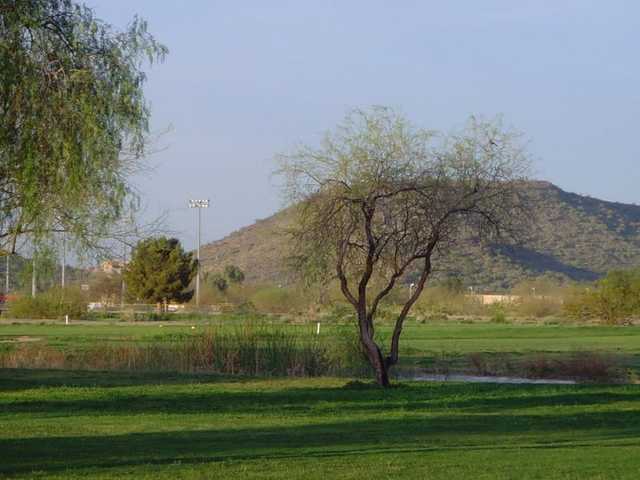 The Adobe Dam Family Golf Center in Phoenix is a sporty nine-hole course that provides a low-stress round for beginners and great practice for more experienced golfers. The golf course is walking only, there are no carts available. There is tall rough around the fairways that puts a premium on accuracy if you don't want to lose your ball. Arroyos and desert areas throughout are treacherous as well. The golf course finishes with a tricky water hazard. 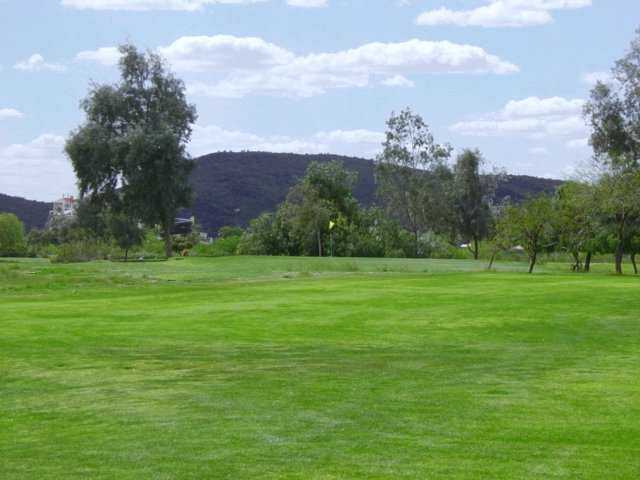 Adobe Dam also offers a putting green, a pitching green complete with bunkers and a lighted driving range with more than 50 all-grass hitting stations. Perfect for beginners of any age! Lots of gopher holes but a real easy course to practice the basics. This is not a top course in Arizona. But a great value and some of the friendliest staff in az. (so many clubhouse managers seem to be so rude lately) It has a great chipping green, and a grass driving range that's open til 10pm in the summer. The course is not state of the art, is great for practice. I recommend it to everyone.